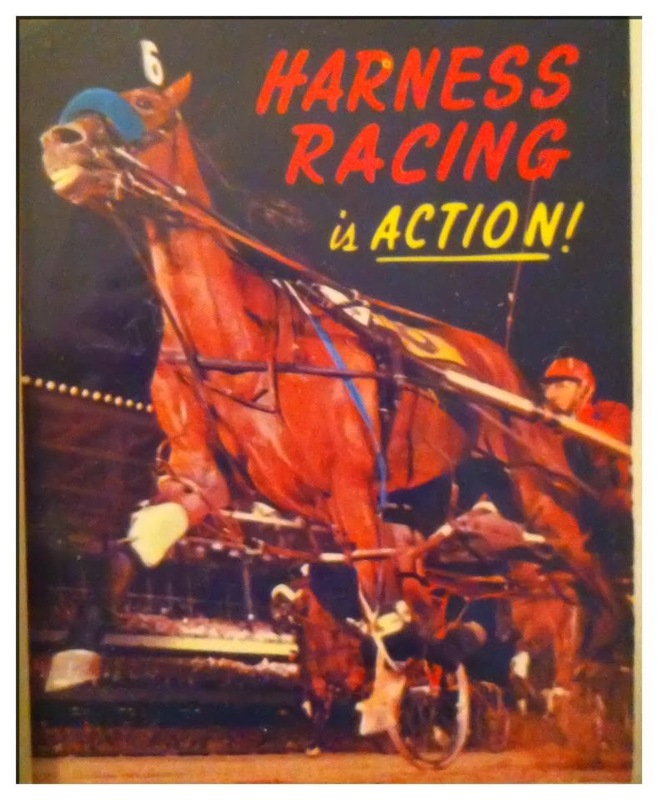 This weekend the Meadowlands kicks off a few more traditional late-winter series for three-year-old-and up trotters, the Horse & Groom, and three-and four-year-old pacers, the Clyde Hirt. The Winter Survior Claiming series for soph and older pacers is also featured. We once again highlight specific races from the Meadows on Friday, March 14 and we have added many names to our exclusive horses to watch (H2W) list presented exclusively below. Be aware of the members of this list since each week they provide more than wins, places and shows (and some of the place and show prices have been extremely profitable across-the-board investments) they participate in creating exactas every week. Please note that horses from our featured overnight events the week before appear on the H2W list as second-time members if they did not win when we highlighted their previous race. Friday, March 14, trotters and pacers battle in series divisions. The Horse & Groom Series for trotters three and up offers two divisions, each worth $20,000, with entries going for their first serious event of the season. There are no sophs in the first leg but four-year-old Crosbys Clam Bake could make enough noise here to upset as an outside contender. At Woodbine he raced with better fields and his first in the states, at the Meadows, was a loss at about this level but with an excuse being short. In the second division, Cajole Hanover should be one of the top three supported and needs respect after a bad break took him out of the “Singer” as a major overlay of 13-1. With Time To Quit, a fan favorite with a lot of success early this year, right behind him, it may be a good time for “Cajole” to beat him (he is always close when flat against that one). The Winter Survivor Series gives some older, workhorse pacers, a chance at some decent money, with $15,000 prizes for these divisions and a chance at the final for more. In division one Saturday, Subliminal Hanover could offer a surprise for two reasons. First, he raced far better than 80-1 last week and he has been competitive at the $15,000 claiming level. Secondly, Marcus Miller is listed to drive and that will not sit well with fans who place a premium on which driver steers which horse. We’ll trust Marcus far more than the public and thank him for upping the price. In the second division we trust Marcus Miller again as he aims to sweep the series divisions tonight with Highland Boreas. Up from Pompano, where he was popular as a claim and did well for his connections, he raced with two moves here last week to be second at 21-1. That was not a fluke, he is a contender and may be dismissed by the crowd for the morning-line choices. Saturday, March 15, the Meadowlands presents two legs of the Clyde Hirt Series for three- and four-year-old pacers, with $20,000 in the prize bag for each. In the first split, Nathaniel B continues to improve after competitive affairs at Dover and last week he pushed the outside too much and lost ground late. He should be racing more like he did before he got to New Jersey, winning two straight on the improve. In the second episode, Brees Creek returns from a hole-in-the-wind trip last week, finishing second and may not be overlooked by the crowd but still worth what they offer, considering a few others here that bettors may find impress them. Watch the board, there is always a chance this one gets away from them. In a strange twist of events, local hero Dave Palone gets aboard the horse we feel will be the best outside contender—if the presence of Palone doesn’t affect the odds. The horse is Elian’s Ponda and we can only hope that the morning-line (ML) favorite, Allstar Survivor, will get a lot more action than Palone’s charge, even though “Allstar” will start from outside post 9. Actually, there is a chance that Allstar will go under the radar, leaving Depp Blue the crowd’s choice. That would be good for Elian’s Ponda because if the gelding goes smoothly, he is as good as any of this field’s participants. Toss out that tough March 7 affair, where he dueled early and broke late. Toss out the Feb. 21 mile, where he was well supported but trotted out of steam from a first-over trip. And dismiss the dead halt in the Valentine’s Day race, which may have been a result of the sloppy track. If he can race back to the Jan. 31 win, he wins, and this time not as the big favorite (we hope). Should Allstar be overlooked, get an exacta going with him. Hawaii And Sun steps up a tad but is a horse on the upswing and looks as if he may be an outside contender in the betting. His March 5 win was fabulous, using a giant brush to dominate the field halfway through and hold on though wide. The race before that can be forgiven, getting the 9 hole after taking a breather and delivering a competent qualifier at Northfield. Before that he had two excuses for losing and a just-miss win last year. And he was well supported along the way. Hopefully, the crowd will like the inside horses better and leave us to attempt a great cash on the ignored contender. Race 11 starts the Meadows’ 50-cent Pick 5. If you are looking for live horses that can bring the payoff up, add Hawaii And Sun; TSM Warhol T in the second leg; Nottin To Much in leg three; D Mac (a H2W member) in leg four; and Truth To Power in the last leg. Ray Cotolo contributed to each Thursday edition.